With the rise of electrical vehicles, more emphasis is given to test standards to ensure safety and functionality from component, sub assembly and complete hevicle level. 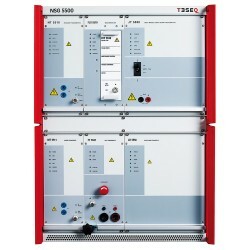 The EMC shop is supplying automotive EMC test equipment for international compliance standards such as ISO 7637 and ISO 16750-2, as well as for manufacturer specific test standards. Most test standards revolve around the conducted immunity for electrical disturbances, but also include applications for wireless RF immunity and emissions. Automotive EMC Standards There are 35 products. 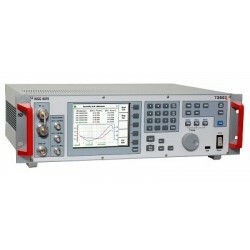 The EMC Shop stocks automotive test equipment for compliance to ISO 7637-2. 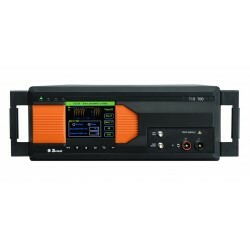 Buy, rent or lease turnkey test solutions with automated software for easy test setup and execution. 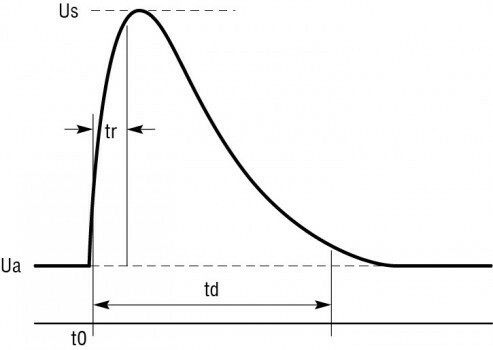 Simulates transients from DC motors acting as generators after the ignition is switched off. The voltage reduction caused by energizing the starter motor circuits of the internal combustion engines. Most manufacturer variations of pulse four are generally much more complicated. For example Ford requires up to four arbitrary generators with four outputs to be perfectly synchronized. Simulation of a load dump transient occurring in the event of a discharged battery being disconnected while the alternator is generating charging current with other loads remaining on the alternator circuit at this moment. Simulates magnetic fields generated by electric motors, daytime running lamps, etc. 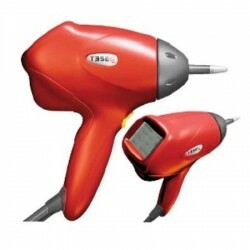 for DUTs with magnetically sensitive devices. Sinusodial noise coupled on battery lines. Often referred to as ground shift. 3ctest Autolab allows for standard ISO 7637-2 test pulses as well as manual parameters changes for custom or manufacturer specific tests. ISO 7637-3 applies to road vehicles fitted with nominal 12 V or 24 V electrical systems. 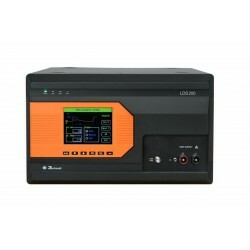 Rent, buy or lease ISO 7637-3 Test Pulse Generators for Electrical Transient Testing on Road Vehicles. The EMC Shop specializes in automotive compliance testing. ISO 7637-3 defines test methods to evaluate the immunity of devices under test (DUTs) to transient pulses coupled to lines other than supply lines. The test pulses simulate both fast and slow transient disturbances caused by the switching of inductive loads and relay contact bounce. 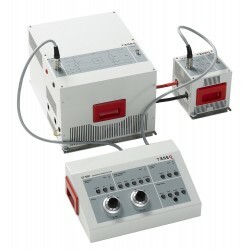 IEC 61851-21 EMC test equipment for electric vehicle charging stations. Contact The EMC Shop for more more information. The EMC Shop specializes in automotive radiated and conducted emissions and susceptibility testing. 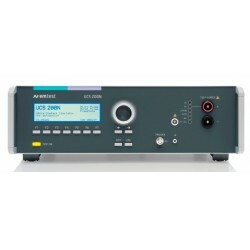 Rent, buy or lease Ford FMC1278 EMC test equipment. 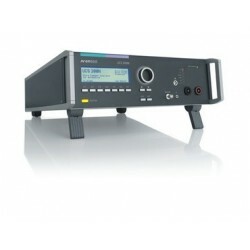 Rent, buy or lease GMW 3097 Test Equipment. The EMC Shop specializes in electromagnetic compatibility of electronic components for passenger vehicles and light duty trucks. 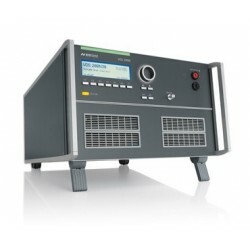 Rent, buy or lease GMW3172 Automotive Transient Immunity Testing Equipment.The EMC Shop specializes in compliance testing on road vehicles. 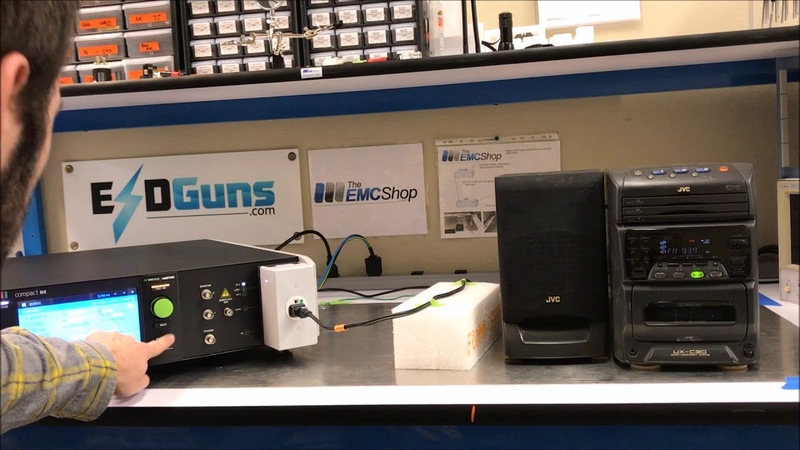 The EMC Shop typically has load dump simulators compliant to SAE J1455 in stock, calibration, equipped with a laptop and software (not standard) and ready to ship that day. 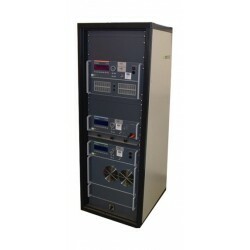 Rent, buy or lease SAE J1455 Load Dump Test Equipment at The EMC Shop, a company specializing in automotive electrical conducted disturbance test solutions. 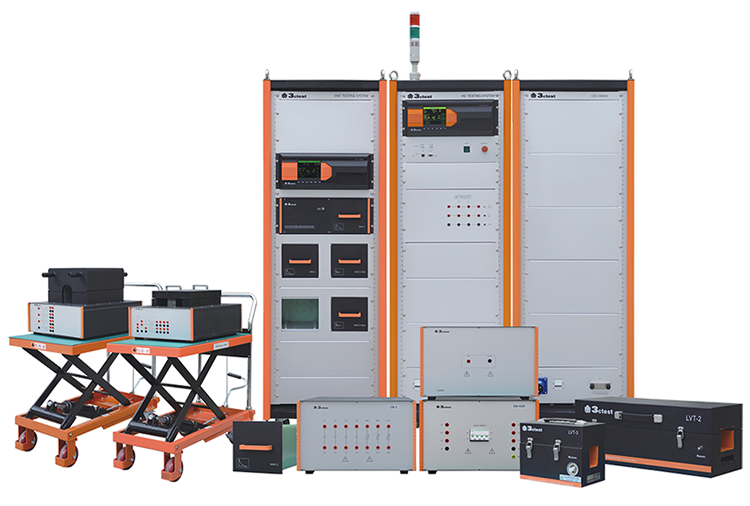 Check out all of our Automotive EMC Test Equipment solutions. Software with Test Standards Library for easy setup and testing. Rent, buy or lease UL 2231-2 Section 24 Electric Vehicle (EV) Supply Circuits: Particular Requirements for Protection Devices for Use in Charging Systems. 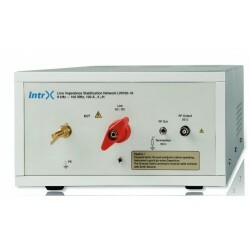 Rent, buy or lease UNECE Regulation 10 Test Equipment. The EMC Shop specializes in vehicle radiated and conducted emissions and immunit testing. 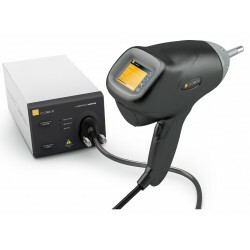 Rent, buy or lease test equipment for SAE J-1113-2: Conducted Immunity, 30 Hz to 250 kHz, Power Leads. The EMC Shop specializes in electromagnetic compatibility measurement and testing on vehicle components.